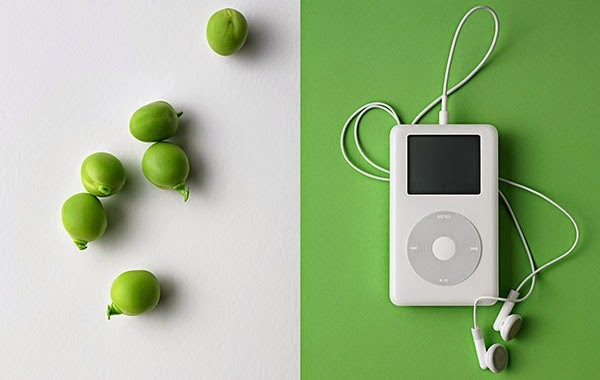 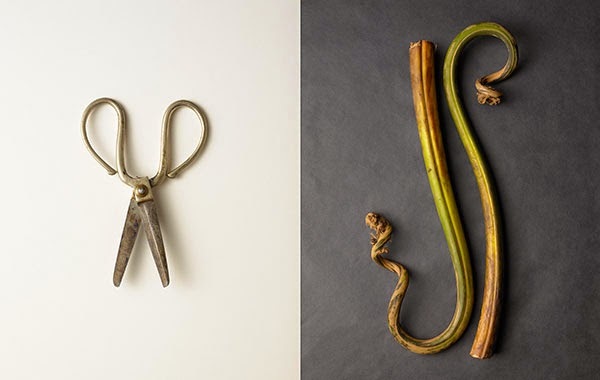 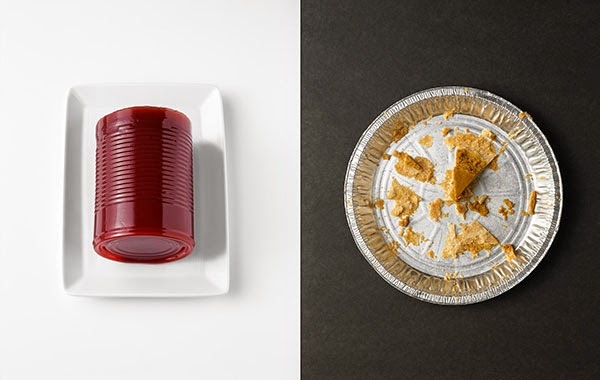 Fascinating photos of objects paired together to form idioms, which are a combination of words that have a figurative meaning owing to its common usage. 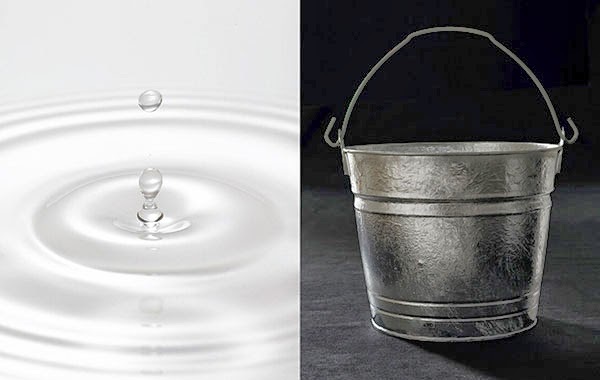 An example from one of the images above is a drop in the bucket. 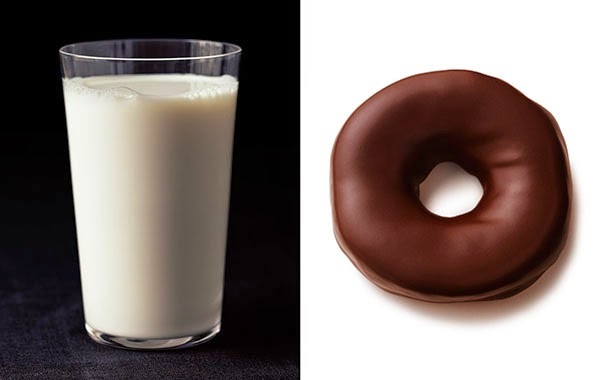 See if you can figure out the rest. 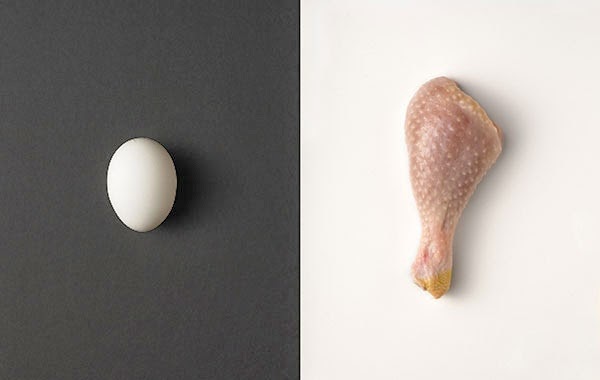 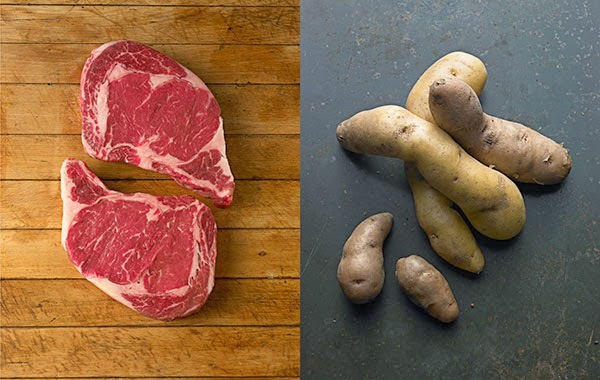 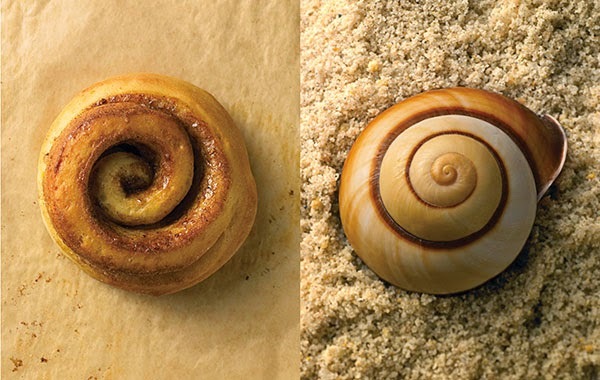 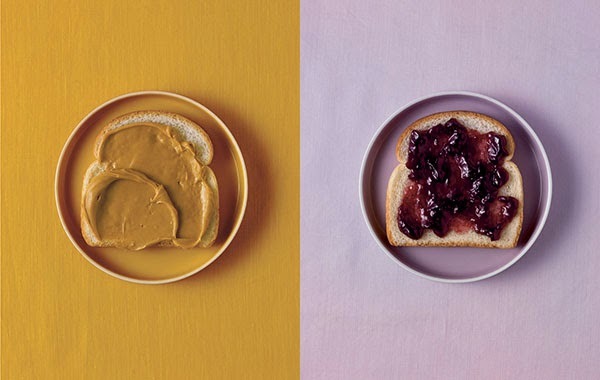 Beth Galton, along with Charlotte Omnès, is known for her Cut Food series.